News and updates on funding opportunities will be posted here. The Coca-Cola Foundation and Landcare Australia Coastal Protection Grants 2019. Applications ARE NOW OPEN for projects of up to $15,000 (Ex GST) each. 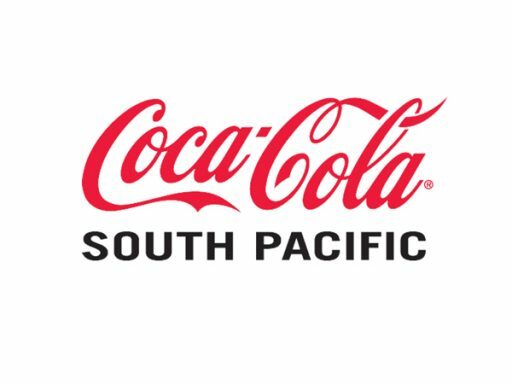 Since 2006, Coca-Cola South Pacific with The Coca-Cola Foundation has partnered with Landcare Australia, providing funding to a range of community projects and engaging employees in environmental volunteering activities across Australia. In 2019, Coca-Cola and Landcare Australia are working in partnership to fund coastal protection and marine debris removal projects that improve the health and quality of local marine and coastal environments. We are looking for groups to undertake projects that focus on the reduction of marine litter, the protection and enhancement of coastal zones, and increasing community awareness of the effects of marine pollution and litter on the marine environment. Applications are open until Friday 1st February 2019 (3pm AEDT). Register as a user on the Landcare Australia Communities Portal. Click on ‘The Coca-Cola Foundation and Landcare Australia Coastal Protection Grants 2019’. If you wish to leave a partially completed application, click ‘Save’ and log out. You can log back in and continue to edit your application form until you are ready to submit. To submit your application, select the ‘Is your application complete?’ checkbox and press ‘Save’. You will receive a confirmation email when your application has been successfully submitted. Please check your junk mail if you do not receive an email notification. Coca-Cola Foundation and Landcare Australia Coastal Protection Grant Guidelines. If you would like any assistance with applying for these grants please contact one of the Department of Environment and Water regional Coastal Conservation Officers.